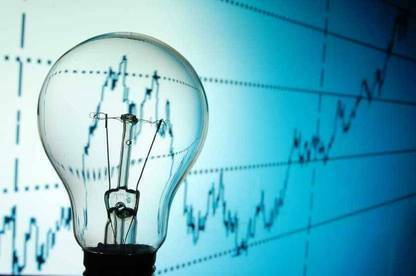 The electricity prices change frequently, sometimes many times a day. This is largely due to the fact that the cost of generation is based on the real-time demands. When the demand goes high, which usually happens when people and industries are using maximum power, the peaking plants are operated to meet the difference between the base load and the peak. These are usually more expensive to run, meaning that the electricity generated during this time is also charged at a higher rate. New article by Martin M. who chose to highlight the 3 basic strategies for engineers and technicians at the industrial sites…You too can have your articles published by sending a mail to the team. The cost of investing in renewable energy sources is quite high. In addition, the costs of the main raw materials for electricity generation such as coal and oil are always rising. This means that the cost of electricity continues to increase despite the best of efforts. 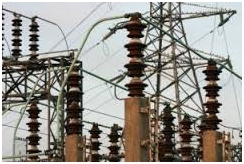 Therefore, despite the long-term promises by the governments to reduce the cost of power, it is important that industries integrate short terms strategies to reduce peak power demand. Let Marvin tell you about reducing power losses and remember that you too can send us your articles by mail. Different countries, regions, and power utility companies use different variables for billing and tariff structures. The primary objective of this article, thus, is not to focus on particular tariffs, rather, the basic elements that permeate across all the regions. In short, I seek to highlight the two fundamental ways to reduce peak power demand and power losses in the generation and transmission. To get the most out of the generation and transmission company, the primary objective is to reduce power peak demand while seeking higher demand during the low load periods. Most power utility companies offer reduced tariffs at specified times of the day and year. Do note that the higher the peak demand, the higher the bill amount. For large industries operating on LV and MV, there may be as many as four different rates used for calculation in the course of the day. The primary objective of the attending engineer is to get the maximum load, or shift the loads to maximize on the lowest rates.